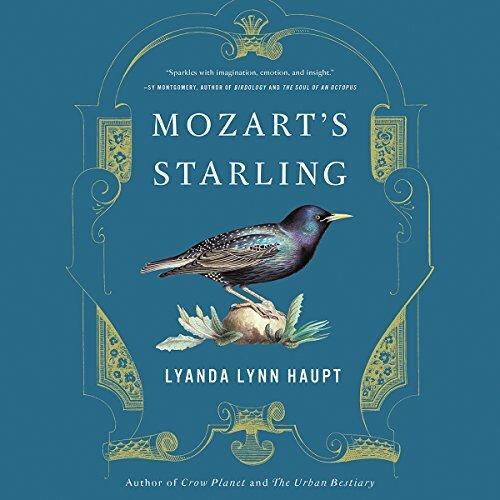 Showing results by narrator "Linda Henning"
On May 27, 1784, Wolfgang Amadeus Mozart met a flirtatious little starling in a Viennese shop who sang an improvised version of the theme from his Piano Concerto no. 17 in G major. Sensing a kindred spirit in the plucky young bird, Mozart bought him and took him home to be a family pet. For three years the starling lived with Mozart, influencing his work and serving as his companion, distraction, consolation, and muse. A photo on Masih's Facebook page: a woman standing proudly, face bare, hair blowing in the wind. Her crime: removing her veil, or hijab, which is compulsory for women in Iran. This is the self-portrait that sparked "My Stealthy Freedom", a social media campaign that went viral. But Masih is so much more than the arresting face that sparked a campaign inspiring women to find their voices. She's also a world-class journalist whose personal story, told in her unforgettably bold and spirited voice, is emotional and inspiring. When a brother or sister dies, surviving siblings often receive little support or recognition of their pain. But their grief is real, and there is a way to recover from it. 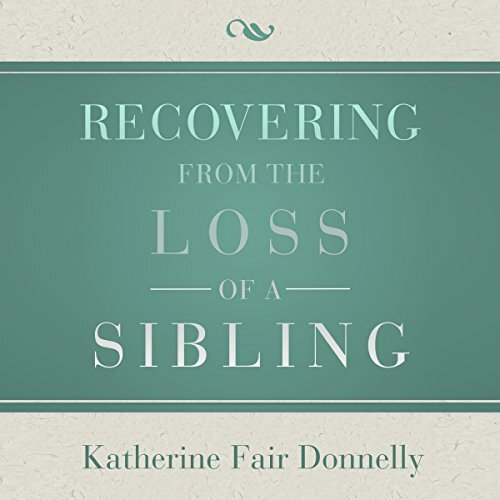 Through intimate, true stories and interviews with brothers and sisters who have lost a sibling, expert on grief Katherine Fair Donnelly provides valuable insight on how to survive this traumatic experience. 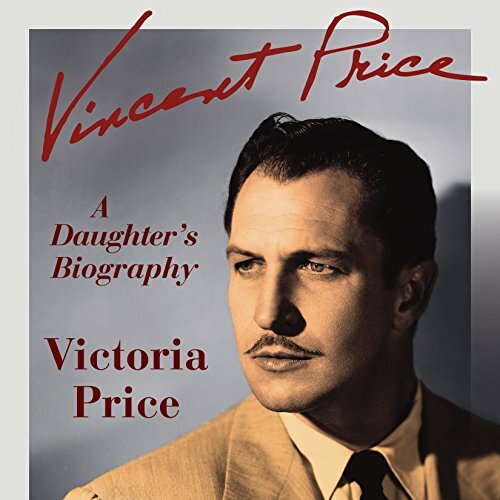 Since his death in 1993, Vincent Price's legacy as a Hollywood legend has only grown in stature. His lengthy and distinguished career - as the voice of The Saint on the radio; as an actor in such unforgettable horror films as House of Wax and The Fly, in classic movies such as Laura and The Song of Bernadette, and on popular TV shows such as Batman and The Brady Bunch; and as a star on the Broadway stage - spanned 65 years. The idea of starting your own business is exhilarating and inspiring. It's one over 30 million Americans pursue. But being the significant other of an entrepreneur is not so glamorous. Boundaries between work and home disappear. Personal savings and business funds become intertwined. You can feel like a single parent as your spouse travels, works late hours, and answers calls and emails 24-7.You may even sacrifice a career or move your home for the sake of the business. 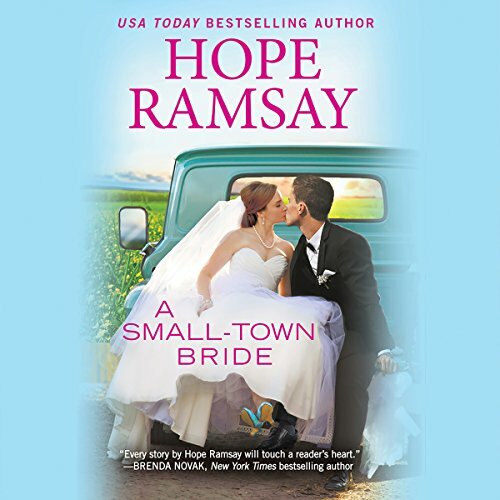 Amy Lyndon is tired of being the Poor Little Rich Girl of Shenandoah Falls. In her prominent family, she's the ordinary one - no Ivy League education and no powerful career. But when her father tries to marry her off, she knows it's finally time to stand up for herself, despite the consequences. Now that she's cut off from the family fortune, her first challenge is to fight her attraction to her handsome new boss. Anne has spent most of her 13 years dreaming of the day she and her best friend Penelope will finally leave Saint Lupin's Institute for Perpetually Wicked and Hideously Unattractive Children. 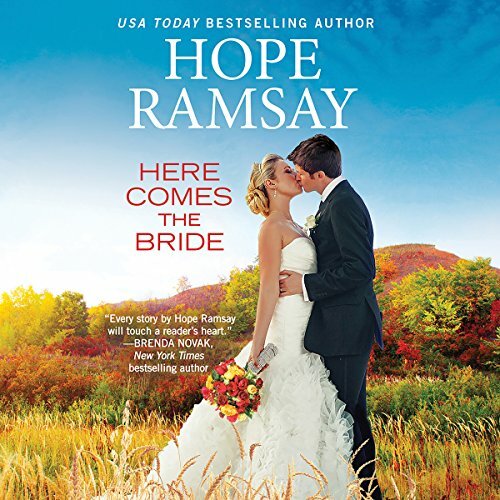 When the big day arrives, a series of very curious happenings lead to Anne being charged with an epic quest. 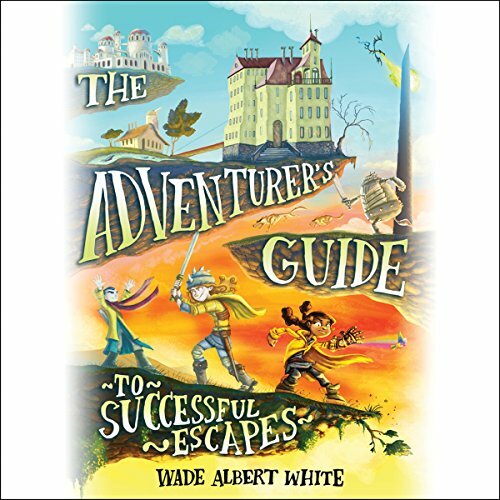 Anne, Penelope, and new questing partner Hiro have only days to travel to strange new locales, solve myriad riddles, and triumph over monstrous foes - or face the horrible consequences. Some people aren't meant for happily ever after. And Deborah Standridge is one of them. When she called off her wedding to the perfect man to pursue her passion as an architect, she didn't mean to hurt anyone. 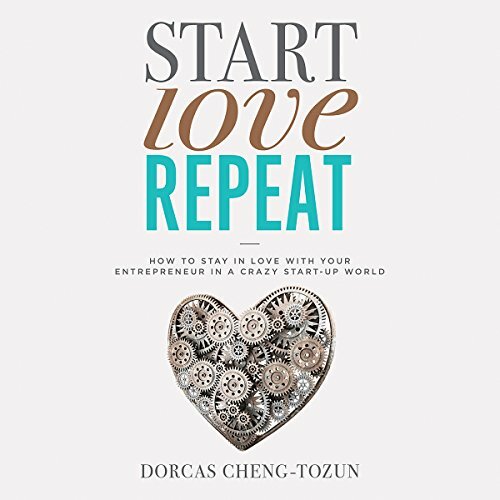 But Deborah saw her chance to finally make her own dreams come true, and she took it, setting in motion a tragedy that has haunted her ever since. 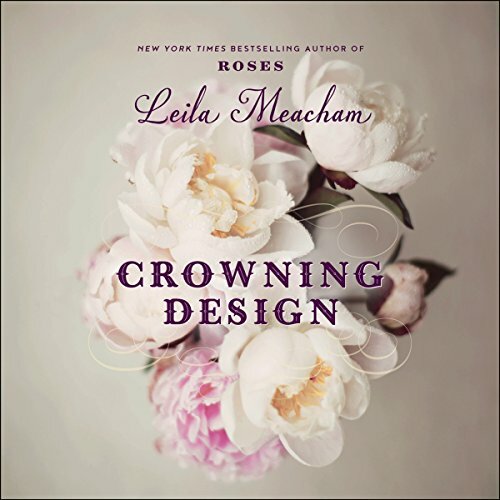 Now, as one of Denver's most successful architects, Deborah has avoided love at all costs...until Daniel Parker walks into her life. 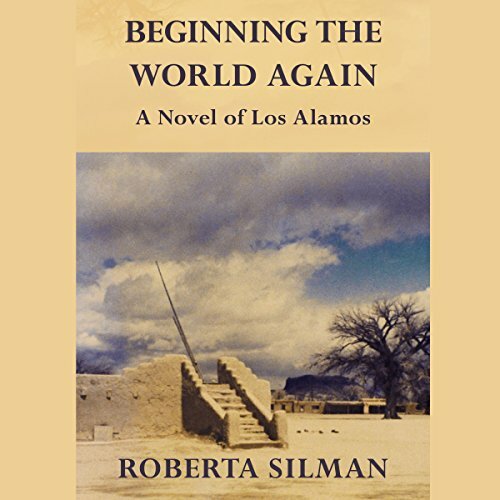 After a chance meeting in 1981, Lily Fialka confronts the defining time of her life: 1943-45 in Los Alamos, when her physicist husband, Peter, worked on the atomic bomb as part of the Manhattan Project - a time of isolation, hard work, temptation, and loneliness yet exhilaration and triumph; when great breakthroughs were made but lives felt narrow; when loyalty was paramount, but the need for secrecy created unbearable tension. For Professor Laurie Wilson, planning her wedding to longtime boyfriend Brandon Kopp has been a whirlwind. But somehow, between all the cake tastings and dress fittings, she never imagined being left at the altar. In the aftermath she does what any sensible woman would - she swigs champagne and considers keying his car. Until someone knocks on her door with a much better idea for revenge. 'Tis the season in Shenandoah Falls and the first time Willow Peterson has been home in years. 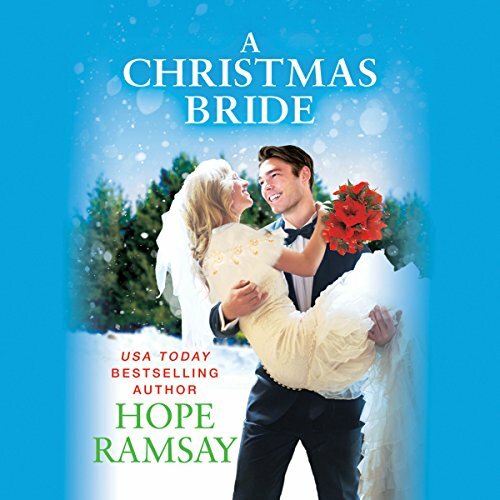 But she's determined to fulfill the wishes of her recently deceased best friend and restore Eagle Hill Manor to its former glory - all in time to host the perfect holiday wedding. She just has to get the owner of the historic inn to hire her. Unfortunately that means dealing with Scrooge himself. Always the savior and never the saved, a frustrated young prince longing for true love decides to reverse the roles of hero and damsel. 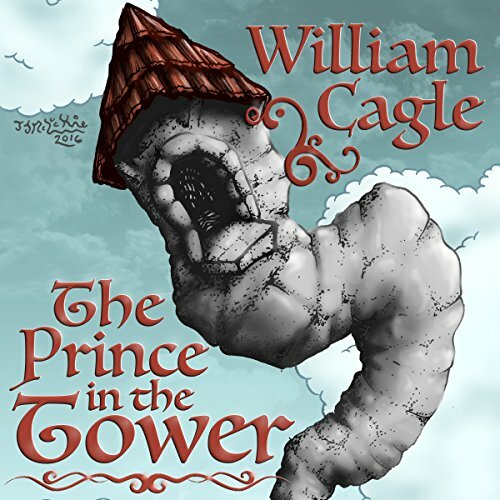 He locks himself in a tower to await the day a princess will at long last come to his rescue and bring him true happiness. But who, or what, does this self-appointed damsel really need rescuing from? Frankie Chasing Bear is caught between cultures. She wants to raise her son Harold to revere his Lakota heritage, but she knows he will need to learn the white man's ways to succeed. After the untimely death of her husband, Frankie joins the US Government's Relocation Program and moves to Arizona. There she begins sewing a Lakota Star pattern quilt for Harold with tribal wisdom sung, sewn, and prayed into it. 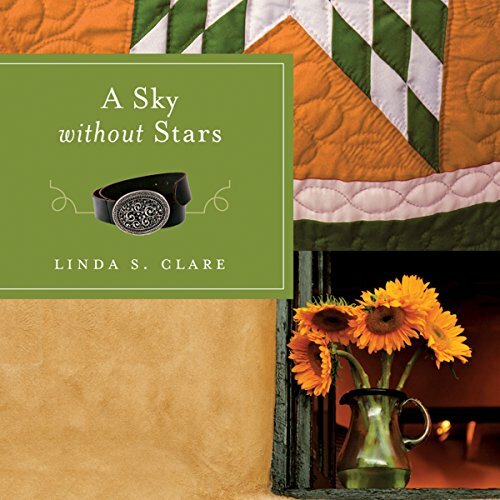 A bed without a quilt is like a sky without stars, but neither the quilt - nor her new life - comes easily to Frankie. 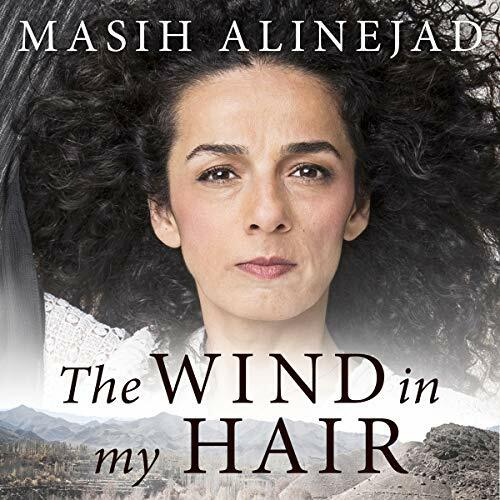 It all started with a single photo, a bold statement on Masih's Facebook page: a woman standing proudly, her face bare, her beautiful, curly hair blowing in the wind. Her crime: simply removing her veil, or hijab, which is compulsory for women in Iran. This is the photo that sparked a social-media liberation movement, 'My Stealthy Freedom'. 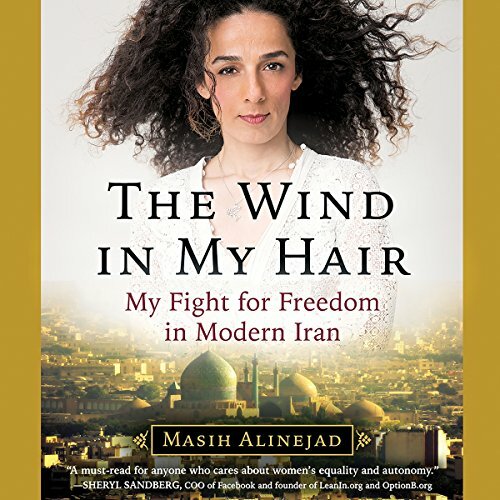 Across Iran, women started posting pictures of their uncovered hair on Masih's page in open defiance of the strict religious beliefs of their country (and often their families) while sharing their personal stories about this powerful mode of expression. Polly always finds refuge in painting. 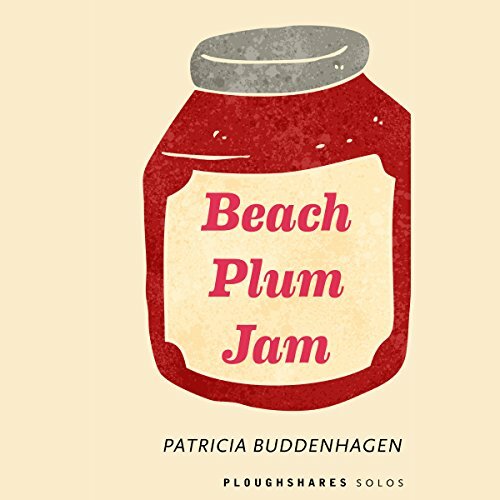 But when the beautiful landscapes of the Maine island where she spends her summers leave her uninspired, she questions the life she's been living for the past 30 years. 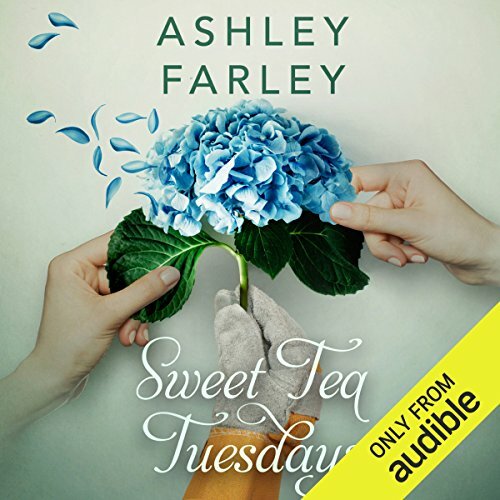 Will the reappearance of an old, seemingly successful friend be the spark Polly needs to get back on track, or will it derail her even further? 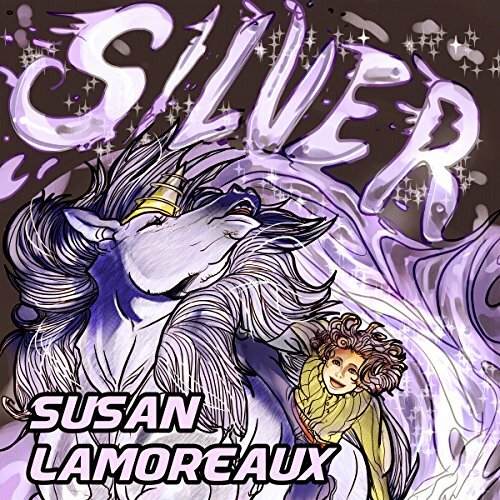 Recently hired to serve in the palace stable in the great city of Alure, Dale discovers a dark secret to the fabled city and vows - even at the risk of losing his new post - to free the mystical creatures held captive inside the city's walls.